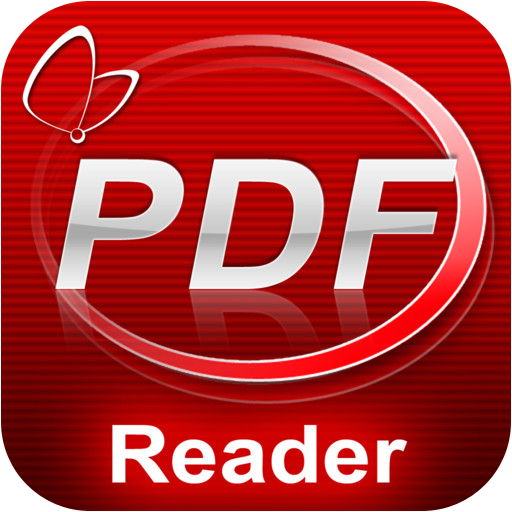 + File storage - store 10+ files in PDF Reader. + Scanner - import scanned projects without limitation. + Stamp tool - make customized stamps out of text and images. + Kdan Cloud - get 500MB of free space. + New BOT”A” list– displays a list of your annotations.